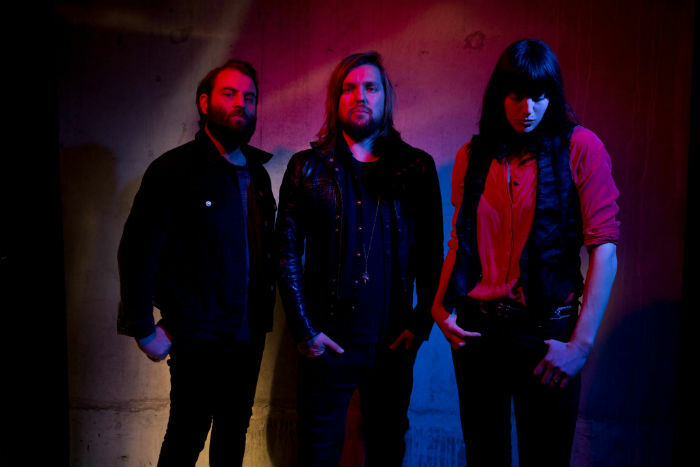 We are a booking agent for Band Of Skulls, and can arrange for Band Of Skulls to perform for your guests. 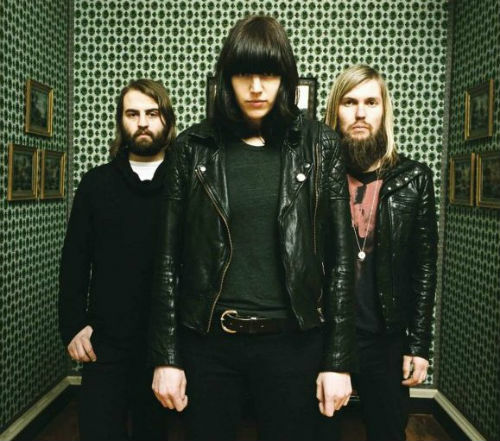 Band of Skulls are rock band from Southampton. Their debut album “Baby Darling Doll Face Honey” was released exclusively on the iTunes Store in 2009. Their track “I Know What I Am” featured in the soundtrack for TV series Friday Night Lights, while “Friends” was included on “The Twilight Saga: New Moon” soundtrack. 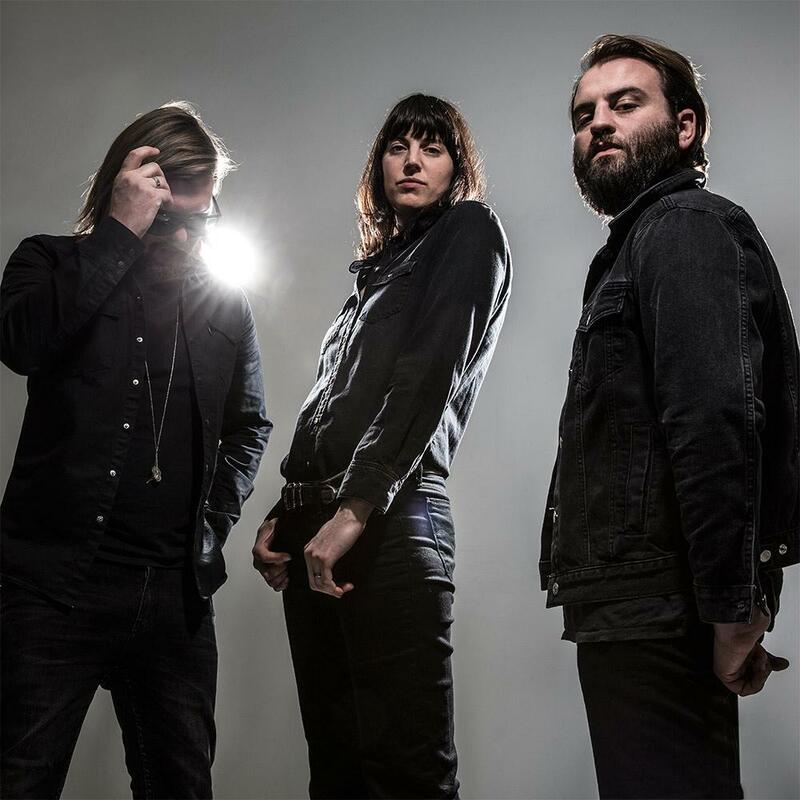 Band of Skulls have played at the SXSW Festival, 11th Annual Austin City Limits Music Festival and have toured the U.S., Canada and South Africa. 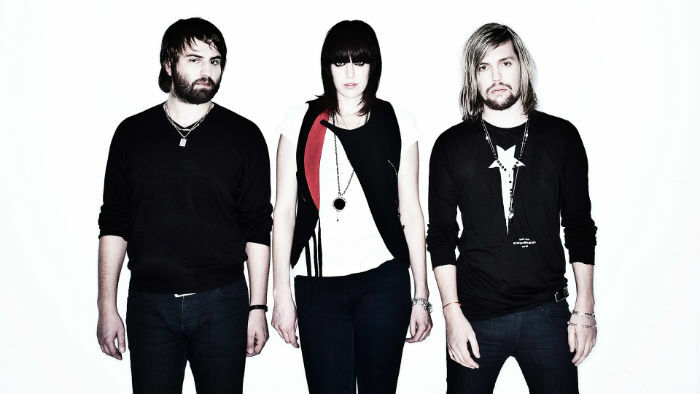 Band of Skulls have supported The Dead Weather and they were also one of three bands who opened for Muse in 2010. Their TV performances have included “Late Night with Seth Meyers” and “Later with Jools Holland”. Contraband is the UK’s top booking agent, with amicable, passionate account managers who guarantee you the best deal possible. 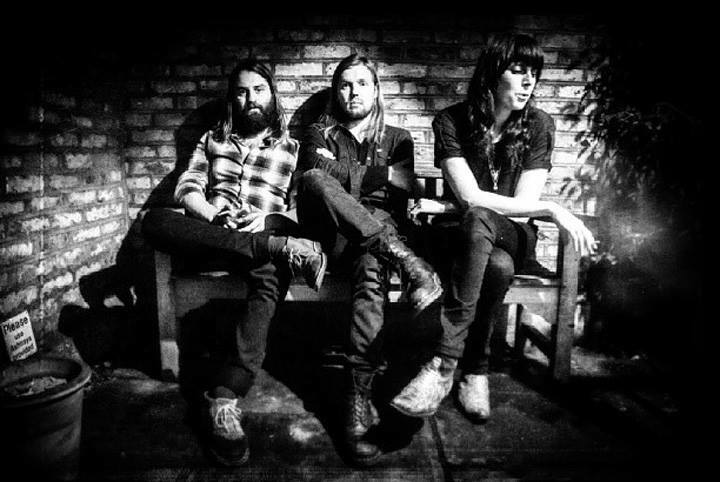 Contact us today if you would like to book Band of Skulls to be the headline of your event! 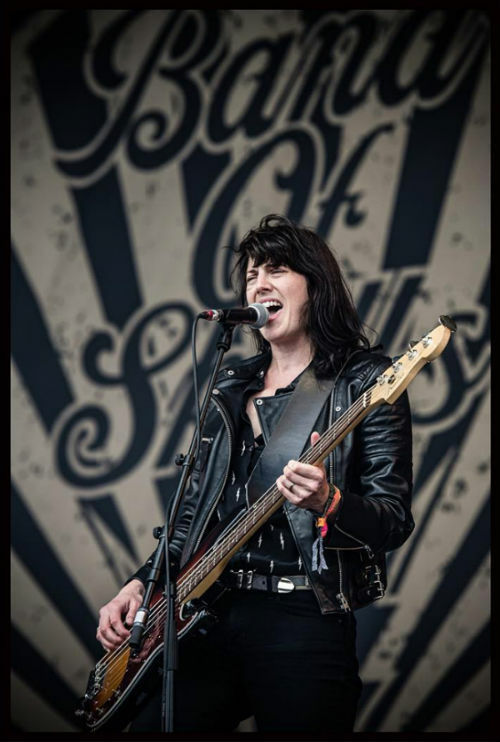 We as your booking agent are more than happy to help you create the most memorable moments with Band of Skulls.